With age the production of proteins such as elastin and collagen is reduced along with other changes in the human body. This causes the skin to sag, the oval of the face changes, losing its clear contours. However, the correct and timely care will help delay the emergence of this trouble or fix the already existing changes in the outline of the face. 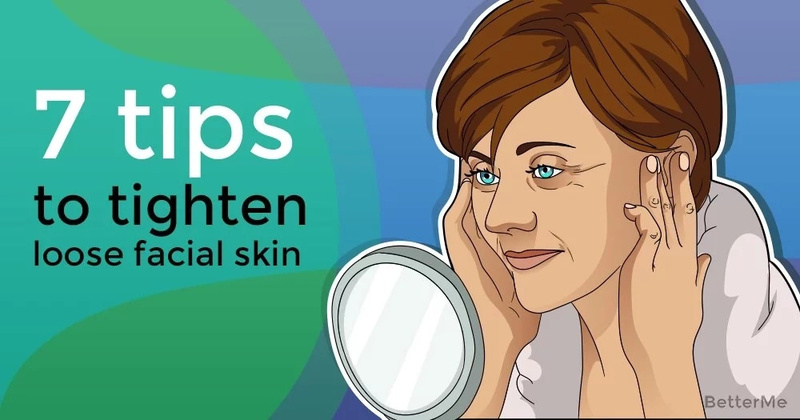 This extremely unpleasant signs of aging and wilting of the skin can be effectively combated without resorting to plastic surgeons and expensive cosmetology salons. Any woman is under the power to keep this problem under her control at home. #1. Cucumber. It has intensive moisturizing, refreshing and tightening effect, lightens the skin, eliminating pigment spots. #2. Regular massages. 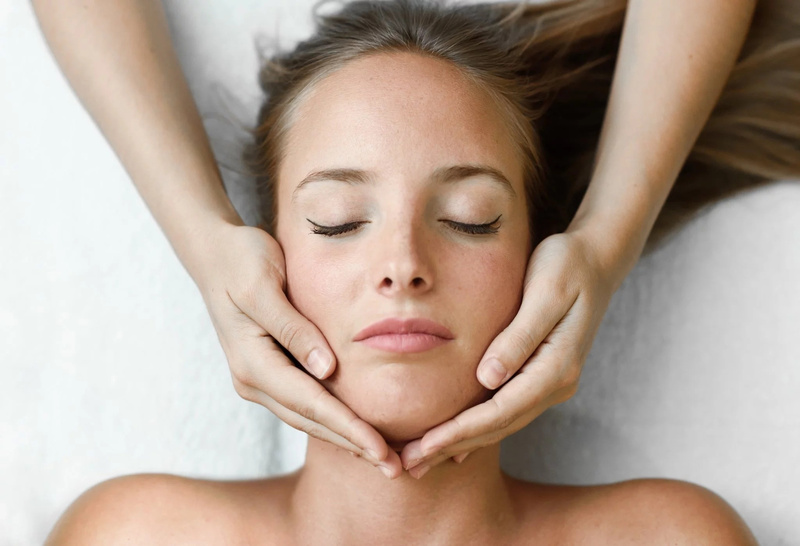 Properly performed massage will improve the elasticity of the skin, accelerate the subcutaneous fat, help to make the contour of the face more expressive. #3. Water. Dehydration is the first step to withering of face skin. 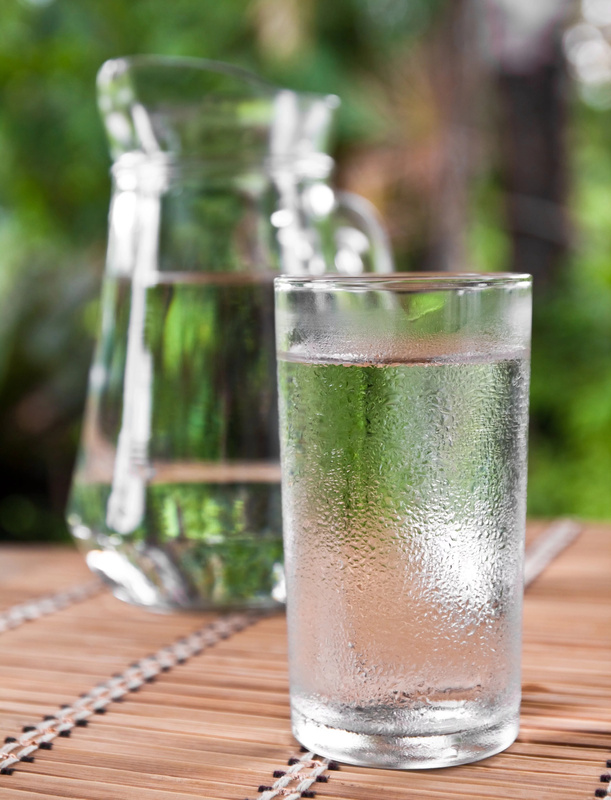 You need to drink enough water to moisturize your skin and to prevent its dryness. #4. Face masks. 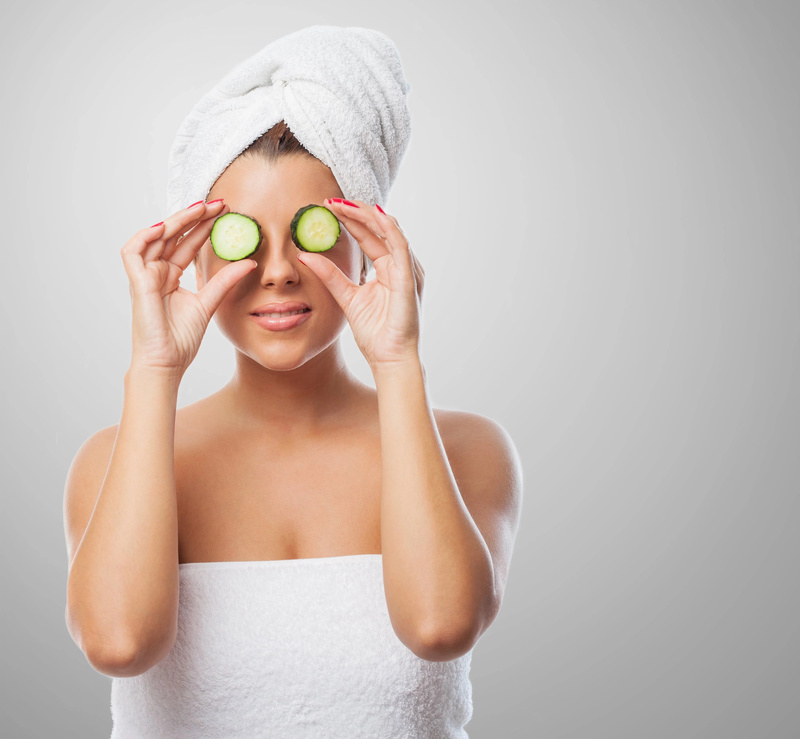 One of the best face mask is a combination of lemon juice with egg whites. Apply it for your skin regularly and it will become smooth, tightened and young. #5. Natural oils. Their main action is nutrition, hydration, softening, rejuvenation, wrinkle removal, lifting, skin tone and elasticity enhancement. Choose any oil you like and apply it to your skin daily. #6. Baking soda. It cleans the face, removes the dead skin cells, helps to get rid of acne, black spots, small pimples and has great anti-inflammatory and antibacterial properties. #7. Sunscreen. 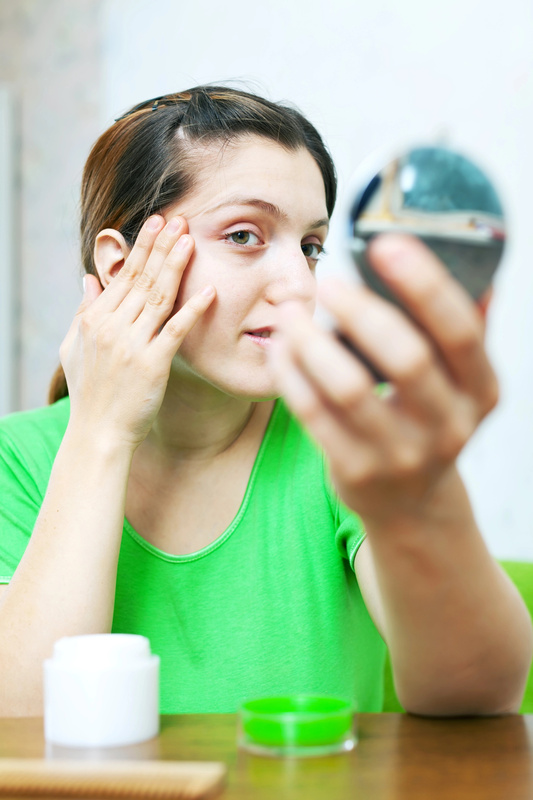 Sunscreen combines several ingredients that help prevent your skin from ultraviolet. 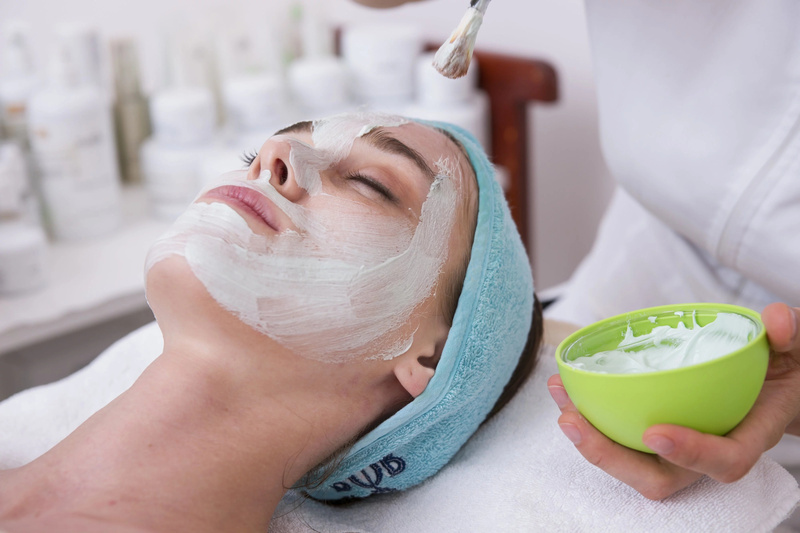 So, this treatment saves your skin from wrinkles, dryness and all other negative effects from the sun.